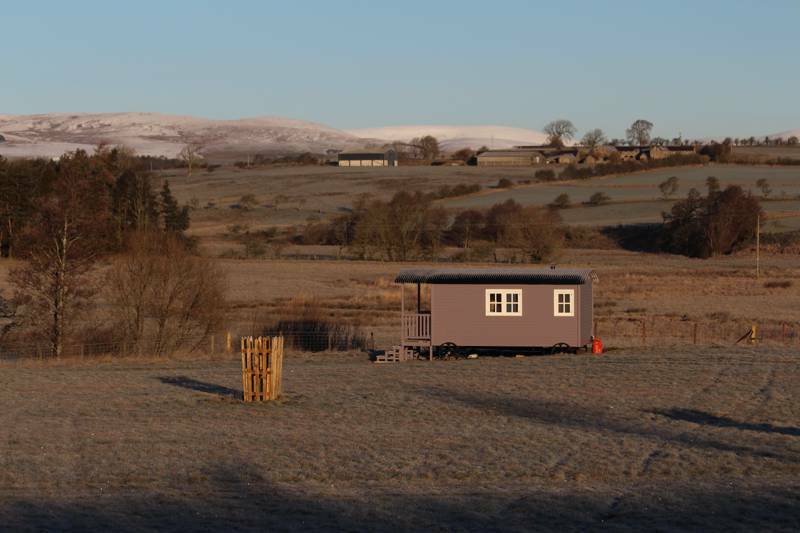 There are a handful of glamping sites in Northumberland and the number is ever increasing. 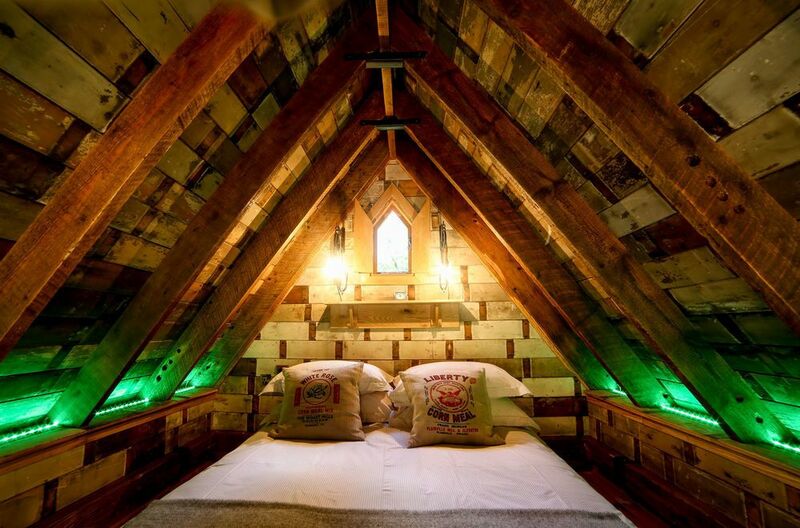 We've been out and about in Northumberland to bring you a selected collection of only the very best. 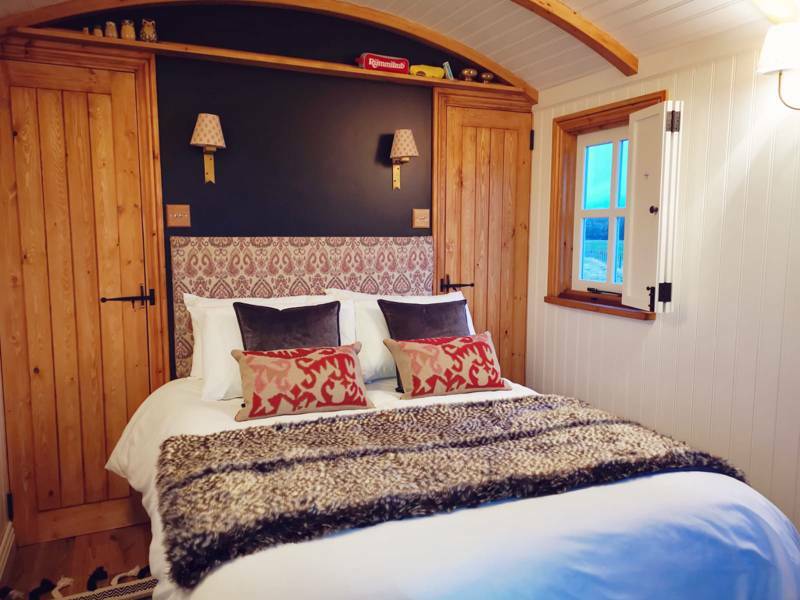 Shepherd's huts, yurts, tipis, bell tents, pods, gypsy wagons, wigwams and safari tents are all on the cards. 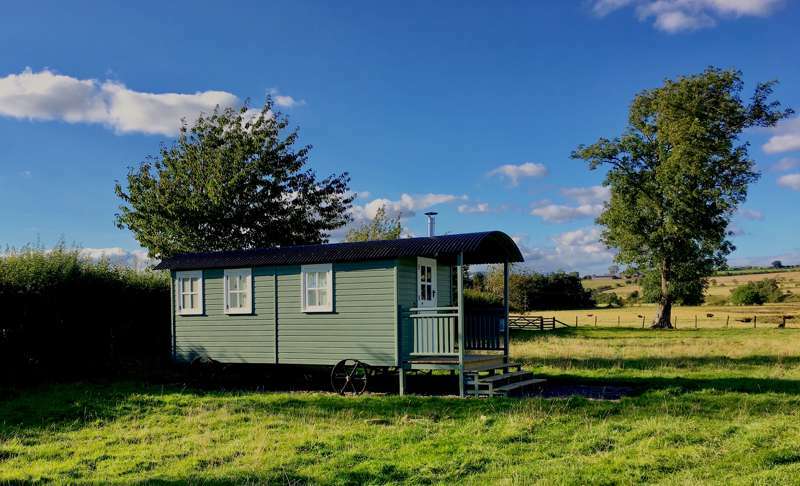 Browse our collection of top glamping sites in Northumberland below and book online today. 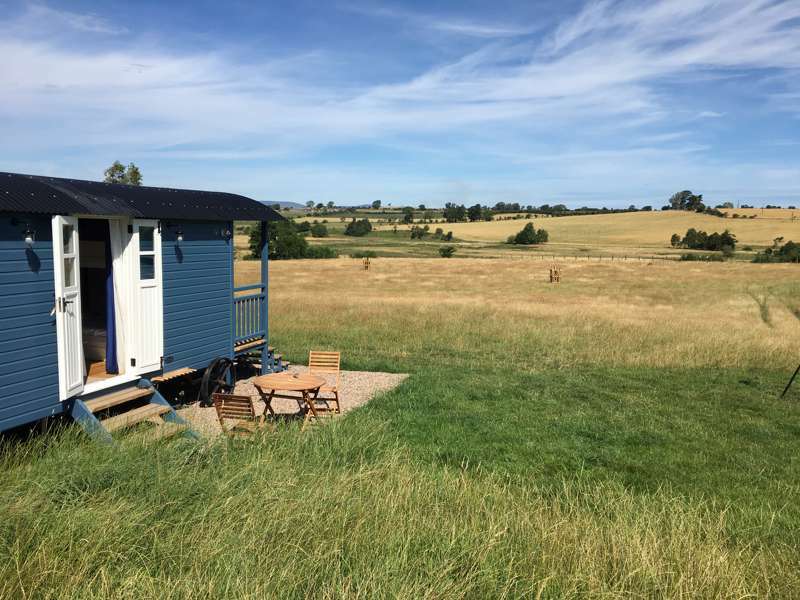 Glamping sites in Northumberland, Northumberland glampsites at Glamping in Northumberland, Glamping in Northumberland: The best glamping in Northumberland – Read reviews, check availability and book your glamping break at the best price.